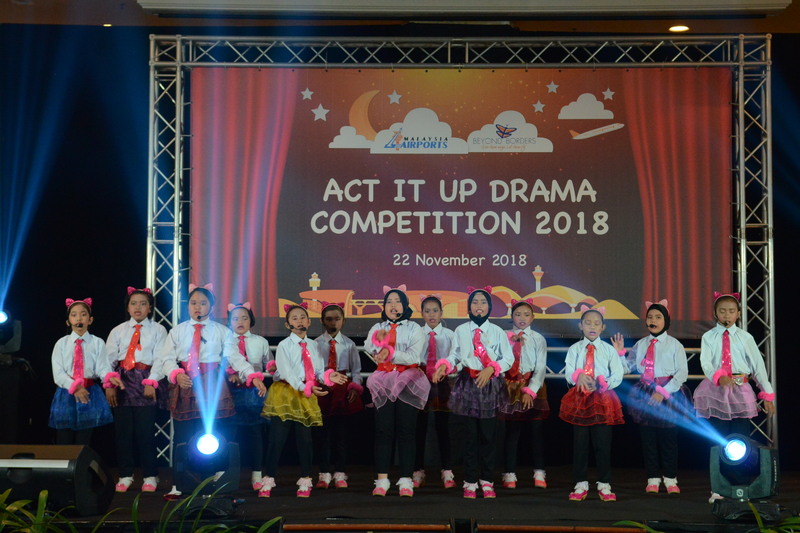 Malaysia Airports’ flagship English language education programme Beyond Borders held its ‘Act It Up’ drama competition with participation from four of its adopted schools – SK Dengkil, SK Bukit Bangkong (A), SJK (C) Wah Lian, and SJK (T) Dengkil – on 22 November 2018. It was truly a fun and inspiring event that showcased spirited performances from the students as they re-enacted stories from the English books that had been donated by Malaysia Airports in order to encourage the love of reading and inculcate the confidence to take on the English language. The event also highlighted and recognised outstanding students who have excelled in their recent English examinations and successfully completed the projects that were given to them as part of the Beyond Borders programme throughout the school year. “Over the years, we have seen many remarkable improvements of the English language proficiency in our students and I am proud to say that this is largely contributed by the teamwork between our employees and the school communities, mainly the teachers and students. Malaysia Airports has always been heavily vested in the interest and growth of the communities that surround our 39 airports nationwide and we will continue to do so through our CSR arm,” added Azmi. Beyond Borders was established in 2007 with 32 schools adopted to date, encouraging students and teachers to learn and master the English language in a fun environment. It has thus far touched the lives of over 30,000 students, teachers and parents. 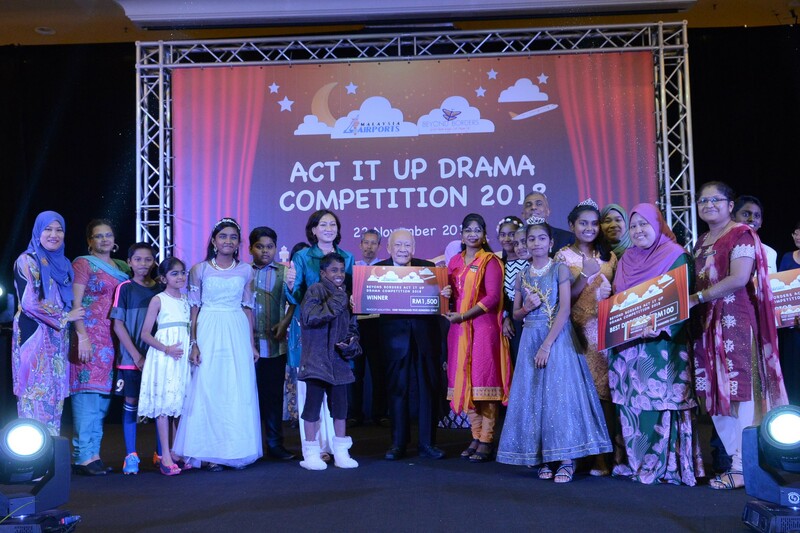 Students are adopted for three years from Standard 4 to 6 and they undergo many English language-based activities and assessments such as the Developing Extraordinary Students Project, Living in English Project, Read and Reward Project and ‘Act It Up’ Drama Competition. The teachers on the other hand participate in the Beyond Borders English Language (BEL) programme that encourages creative and effective teaching methods of the language.